Customize workflows for your business how YOU want to. 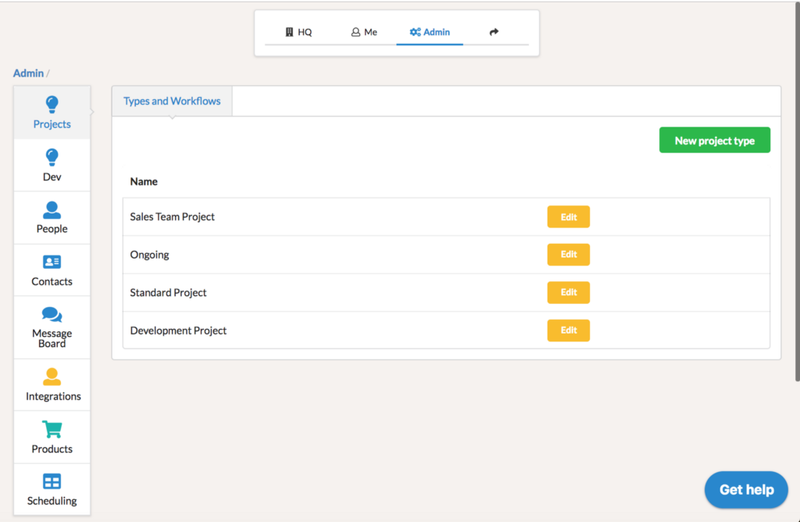 One of the features in the Bento software system that helps with project management is the ability to set up customizable workflows for an organization. In the ‘Admin’ area of Bento you are able to create multiple workflow types and customize those to how you do business. For example, many businesses started with a ‘planning’ phase, move to an ‘in progress’ phase, and then ‘complete’ a workflow for a project. 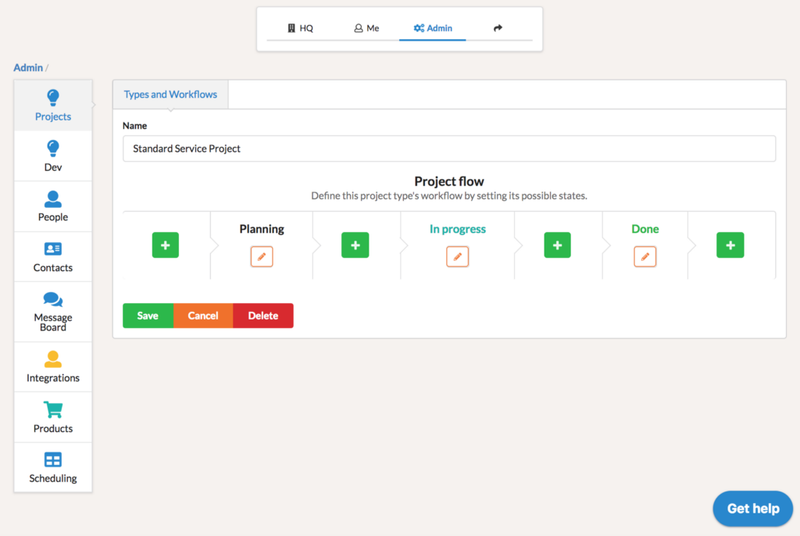 Then within a project you can apply a workflow type and move the project between phases. How can Workflows help your business? 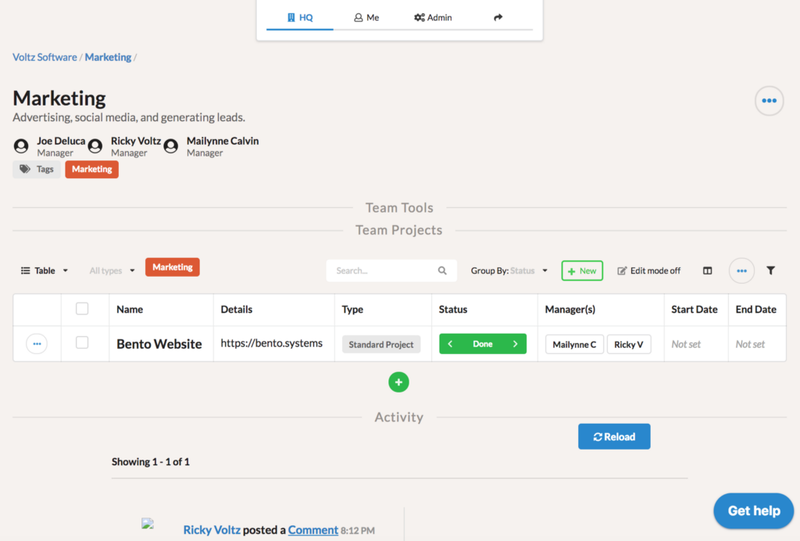 Save time for your team by setting up customized workflows for your various projects. Know what phase each project is in. Stay organized and let the system think for you! If you have questions about how you can incorporate workflows into your business, feel free to reach out to us at Bento.Systems. Make Work Life Easier for You and Your Team was originally published in Bento Systems on Medium, where people are continuing the conversation by highlighting and responding to this story.